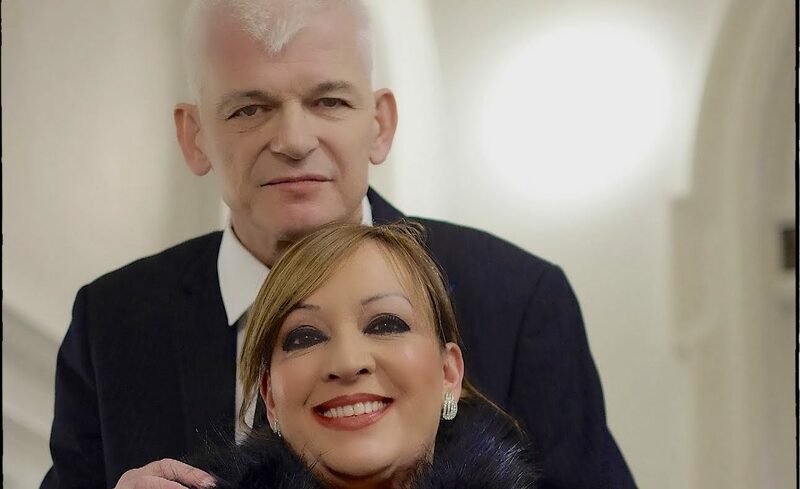 FIVE years might seem a little soon to renew your marriage vows, but after surviving two life-threatening health alerts, it was the perfect time for Pauline and Guy Lyons to celebrate. 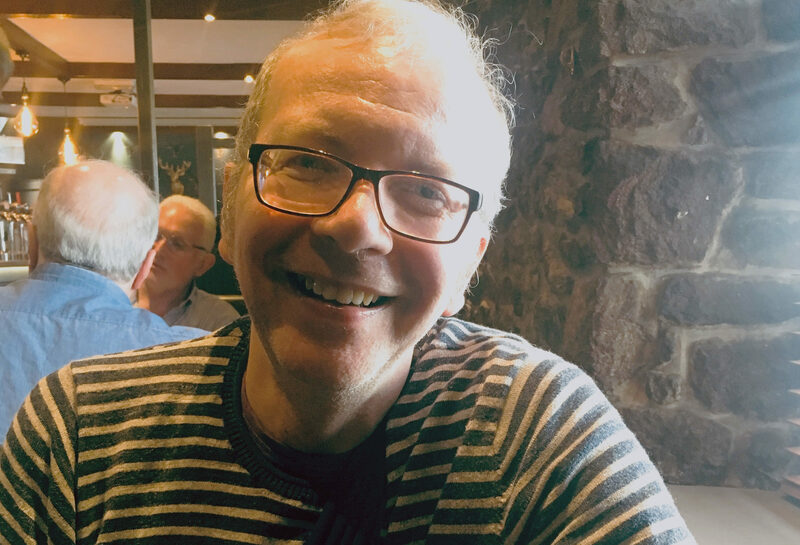 A STROKE survivor has written to the health secretary calling for the operation which brought him back from the brink of death to be made available again in Scotland. A sudden health emergency is terrifying anywhere but, even more alarming, when it occurs far from home.